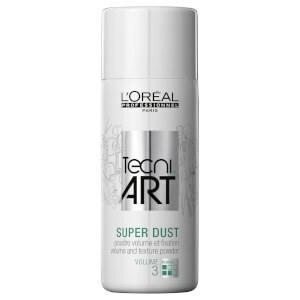 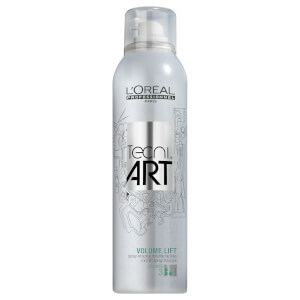 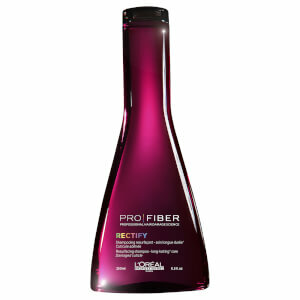 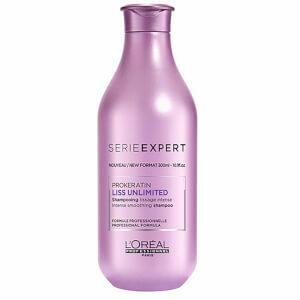 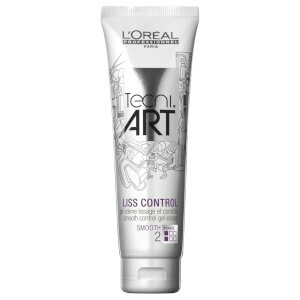 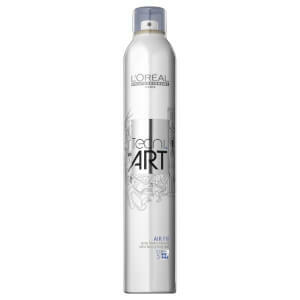 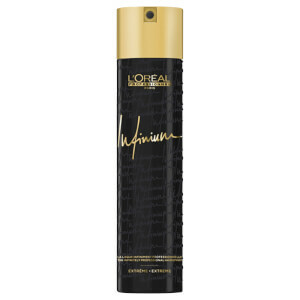 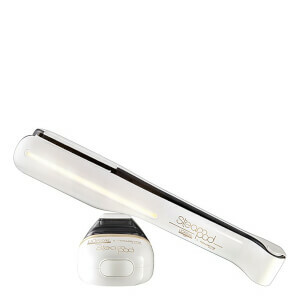 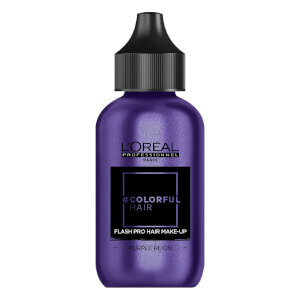 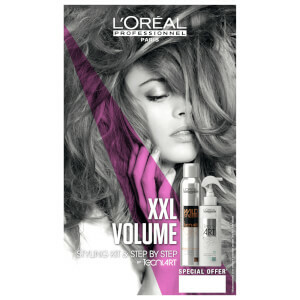 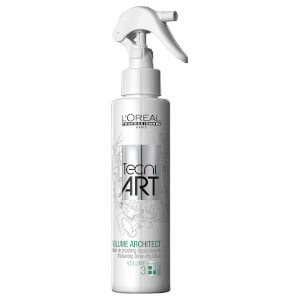 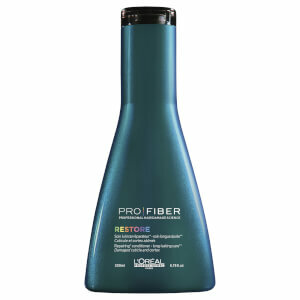 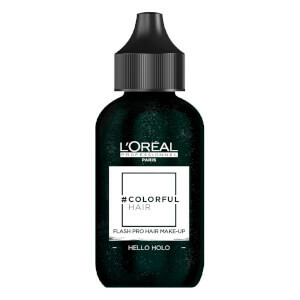 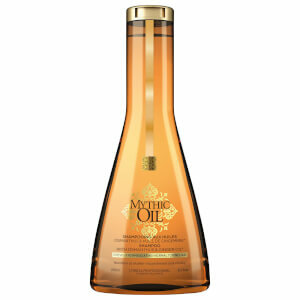 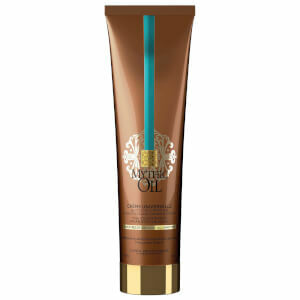 L’Oreal Professionnel is one of the biggest and best names in haircare, and has been for over a hundred years. 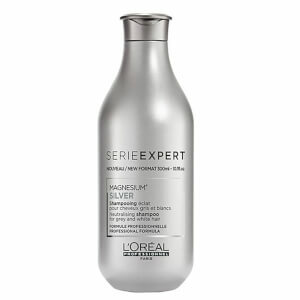 The brand believe that hair is a fashion accessory in itself, and so, have formulated an expert range of products that help professionals show off their clients’ best assets. 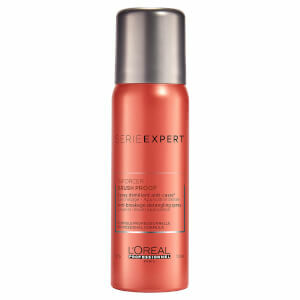 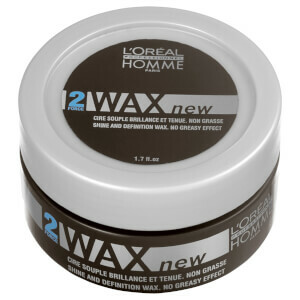 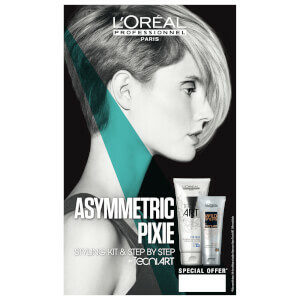 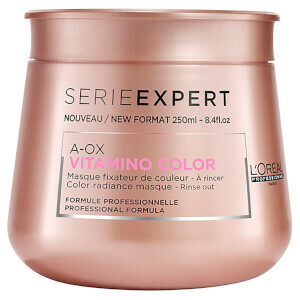 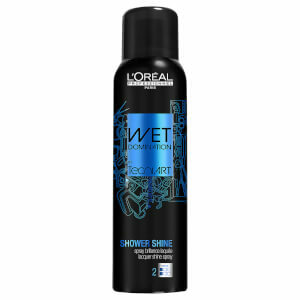 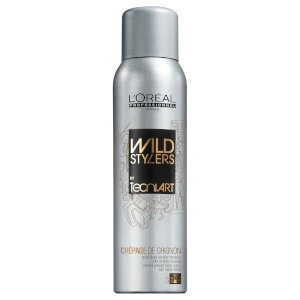 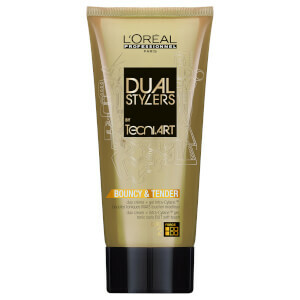 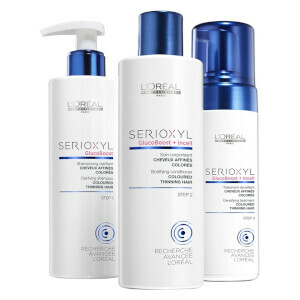 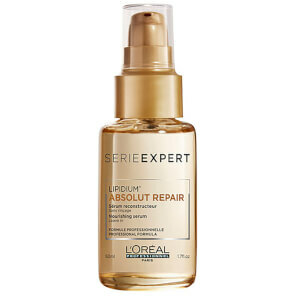 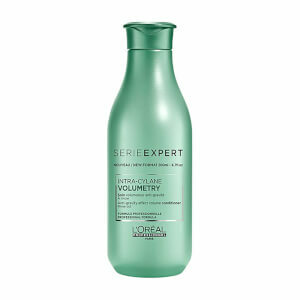 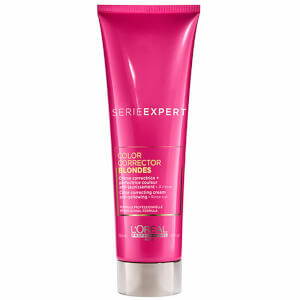 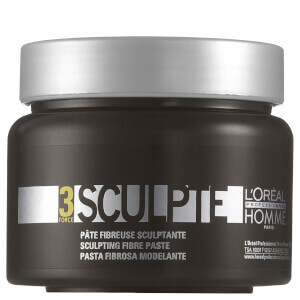 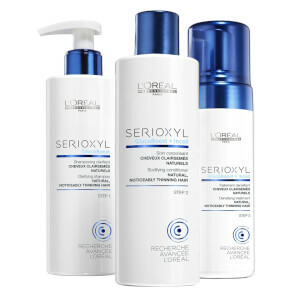 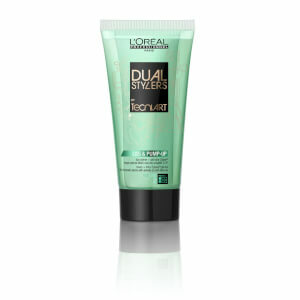 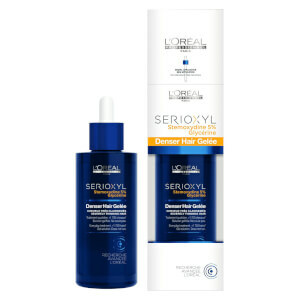 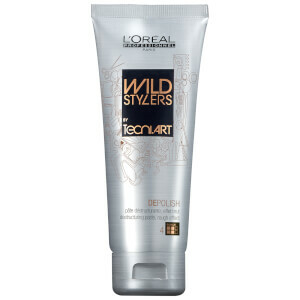 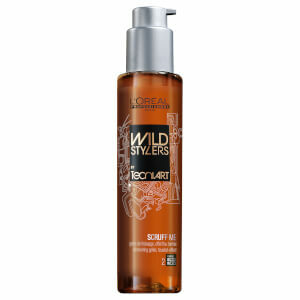 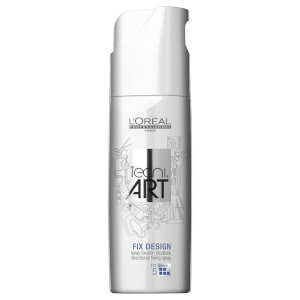 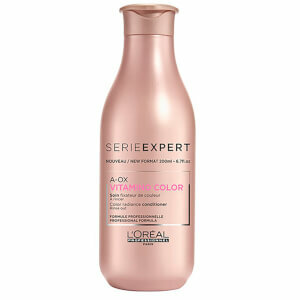 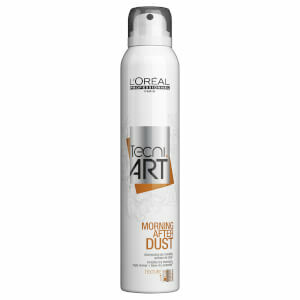 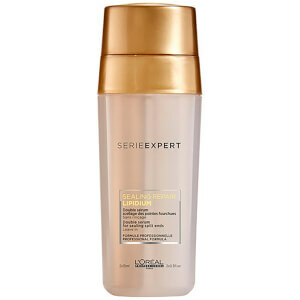 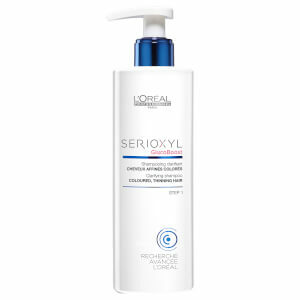 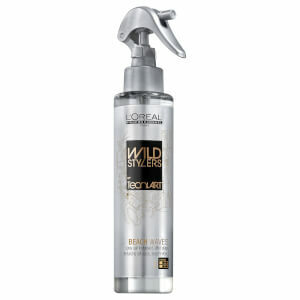 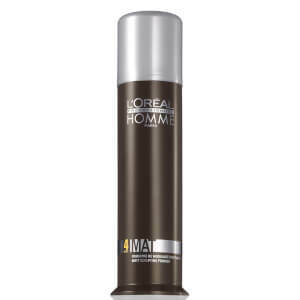 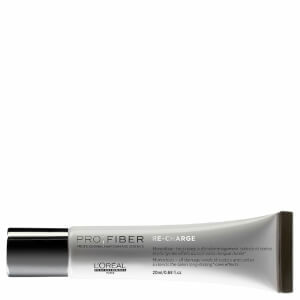 L’Oreal Professionnel offers a wide variety of products, for every concern from dryness to damage.